Most good gamers who use a mousepad, usually tend to swear by them. 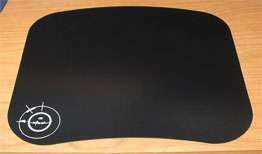 A good mousepad needs to be able to provide an amazing glide, for the best precision. 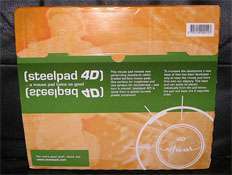 Steelpad has sent us their 4D mousepad to review, which is two sided for different mice. Check it out in our review. If you are a gamer who uses a good quality mousepad, you usually end up swearing by it. I am one of those people who never use a mousepad, ever. I’ve always been recommended to get one, but never had the real need to, so I just stuck to using the surface of my desk. 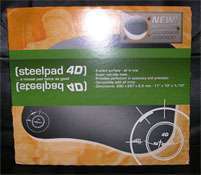 I thought I never needed one, until I received the Steelpad 4D (Thanks Steelpad!). Let’s jump right into the features and see what this pads all about. This is definitely not a normal mousepad, obviously, or else we would not be reviewing it. So what makes it so special? The 4D is made of high quality and durable plastic compound, and has two surfaces, rough and smooth. 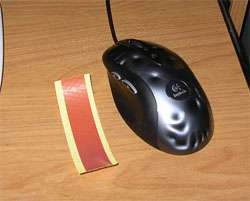 Depending on your playstyle or mouse type, you may prefer one or the other. 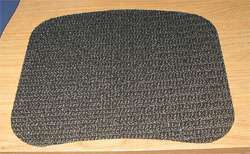 The pad also comes with a non-slip base, so that the mousepad doesn’t slide all over your desk. 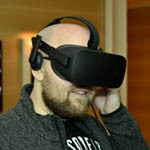 The 4D measures 11″ across and 10″ high, with a depth of 2.5mm. This makes it a perfect sized mouse pad. I am a loser with a small desk, so I have to lie the pad vertically. Sure, the mousepad has good features, but how does it do? As mentioned earlier, the pad is two sides. 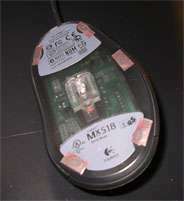 The smooth side is generally meant for Ball mice [who the hell still uses those?] and the rough side is for Optical/Laser.